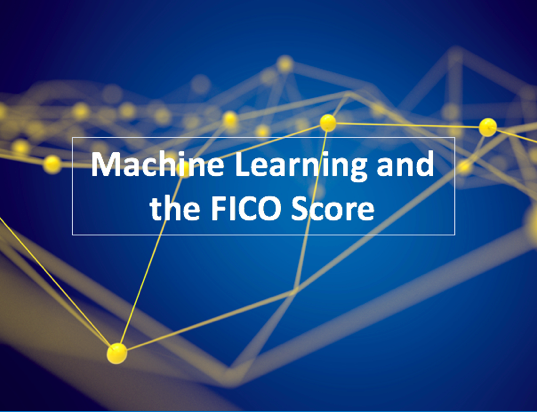 FICO Scores R&D has empirically investigated potential benefits and risks associated with using some of the latest AI and machine learning approaches for credit scoring. 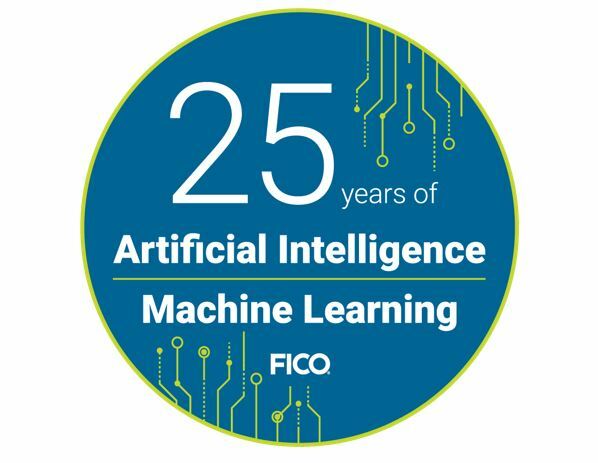 My presentation on “Transparency by Design: An Explainable AI Approach to Credit Risk Scoring” discusses our application of recent machine learning technologies to challenge the US FICO® Score. How are advances in artificial intelligence and machine learning changing credit risk assessment? 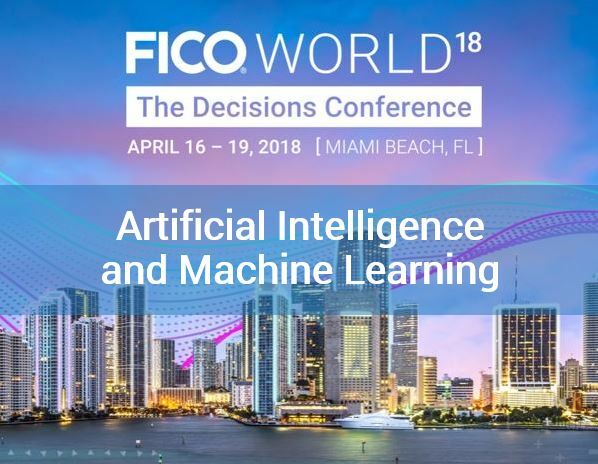 That’s a topic I’ll be exploring in three presentations at FICO World 2018. 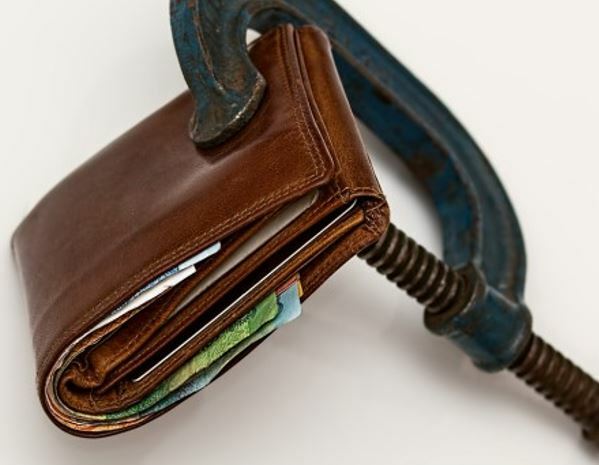 Want to know which consumers will more likely default when they encounter an unpredicted financial stress situation in the future? 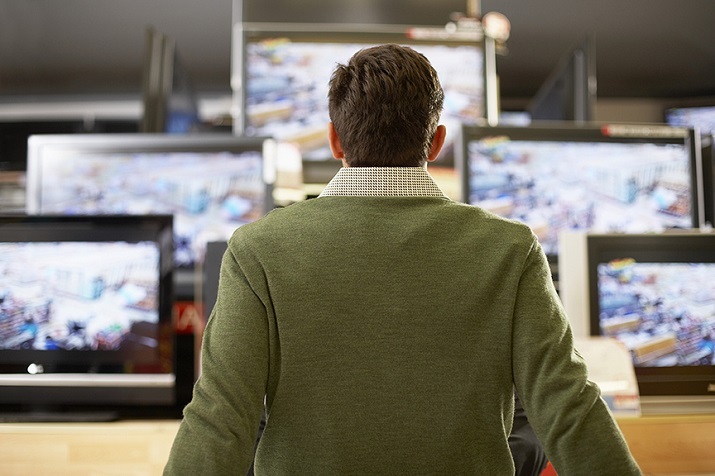 Traditional risk scores won’t give you the full picture. 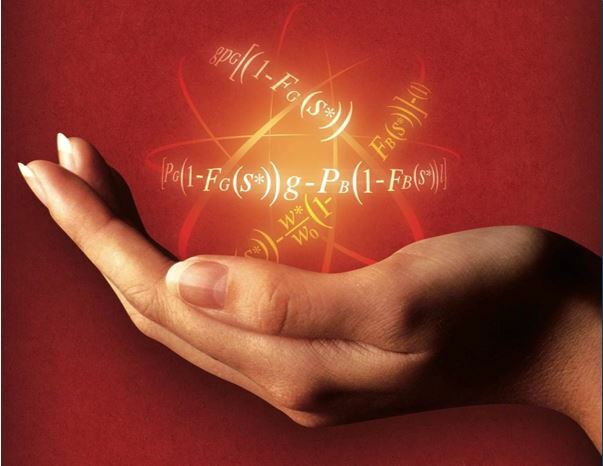 Analytics & Optimization What’s Even Better than Big Data? Designed Big Data!